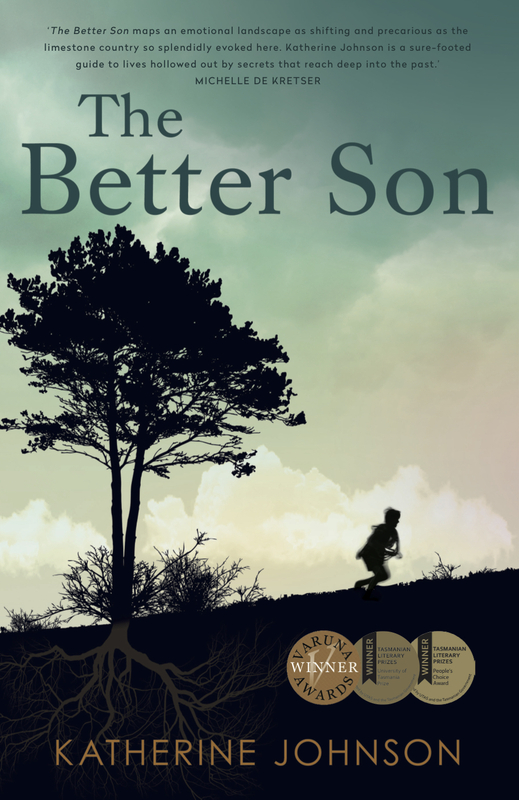 The Better Son (Ventura Press) is set in 1952 in northern Tasmania’s magnificent cave country where two young brothers discover a vast, hidden cave system a short walk from the family farm. It seems the perfect escape from their abusive, shell-shocked father — until disaster strikes and their lives are changed forever. In a family yearning for love but layered in secrets, what is the price of a lie? I am delighted that The Better Son was longlisted for both the Indie Book Awards (Fiction) 2017 and the Tasmania Book Prize, Premier’s Literary Prizes 2017. Under the working title ‘Kubla’, the novel was also the recipient of the University of Tasmania Prize for an unpublished manuscript by an emerging writer in the Premier’s Literary Prizes 2013, for which I’m very grateful. It also won the People’s Choice Award in these awards. I’d like to thank Arts Tasmania for funding support during the writing process. In a family yearning for love but layered in secrets, what is the price of a lie?